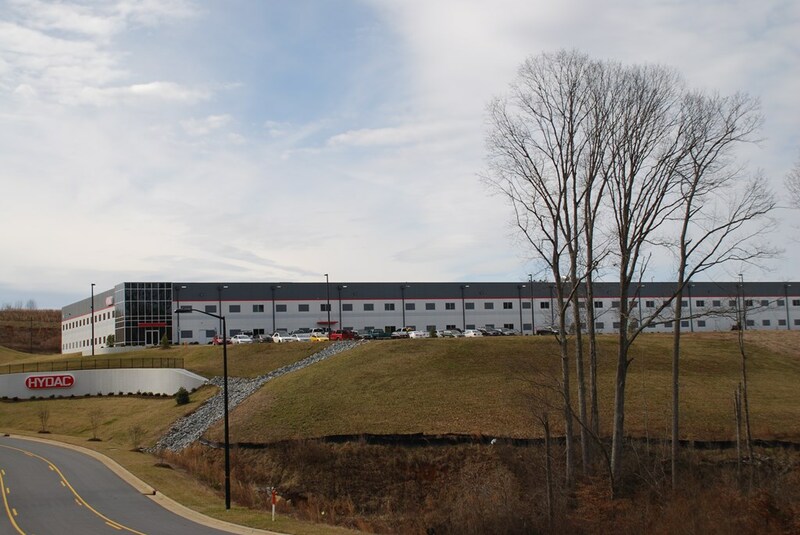 Just days after the ribbon cutting for HYDAC’s Denver, North Carolina manufacturing and office building, S.C. Hondros & Associates, Inc. and HYDAC’s management began planning for the building’s expansion. Completed 18 months after the original construction, the 60,000 s.f. 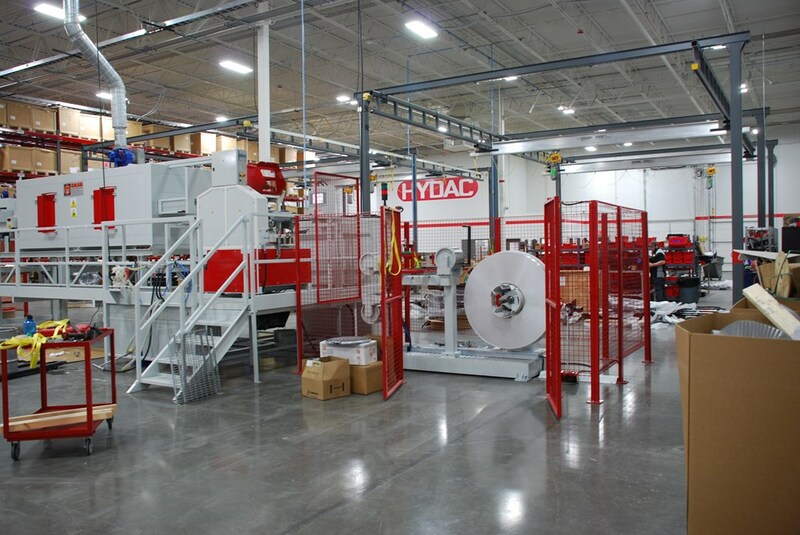 expanded manufacturing area increased the building’s footprint by 133%. 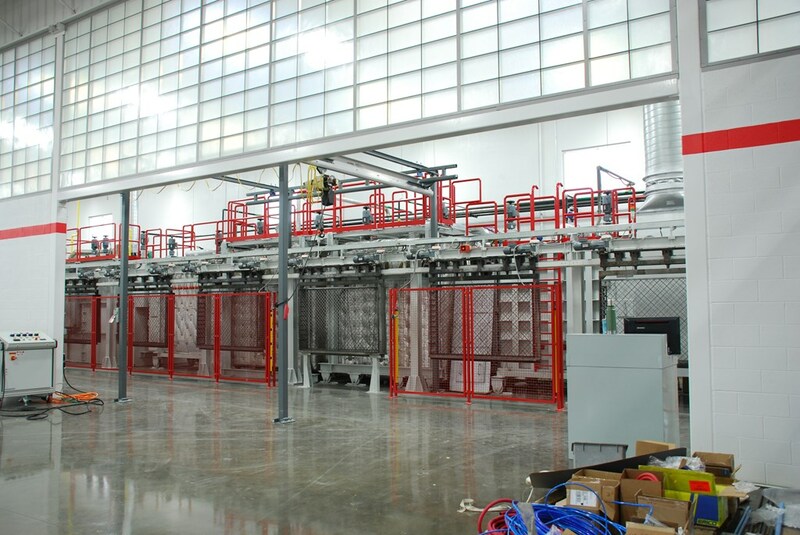 The expanded area houses a furnace used in HYDAC’s manufacturing process and is separated by a masonry wall featuring Kalwall panels at the top to allow natural light into the warehouse space. Using similar finishes as in the original construction, HYDAC achieved continuity between the original and expanded areas.